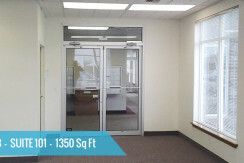 10,000 square foot 2 story building with elevator. 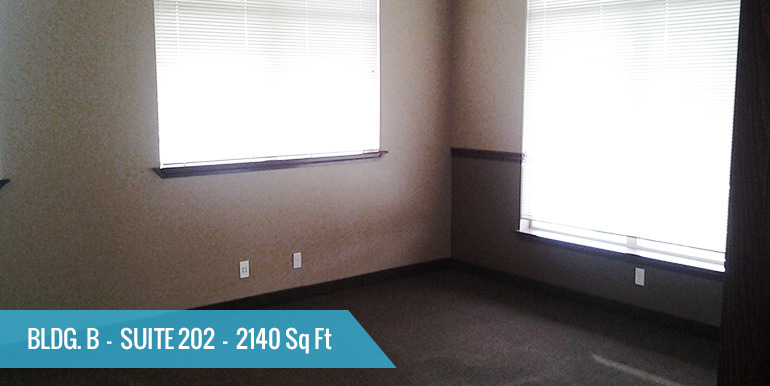 Rent: $12.50/square foot full service. 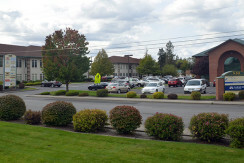 Ample parking close to building. 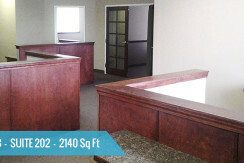 1250 square feet available main floor. 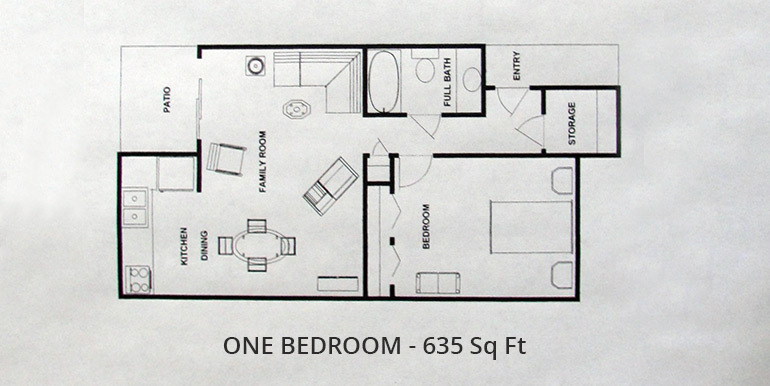 Has bathroom and kitchen in suite. 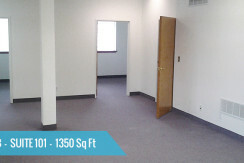 15,000 square 2 story building with finished basement and elevator. 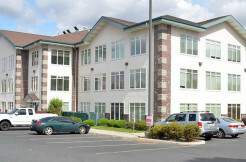 Also available- modified net rent rates. 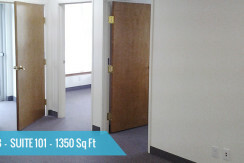 Building has common area bathrooms. 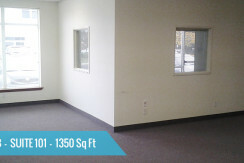 1350 square feet available main floor. 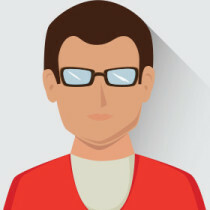 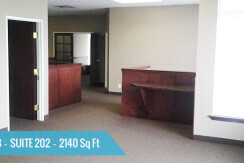 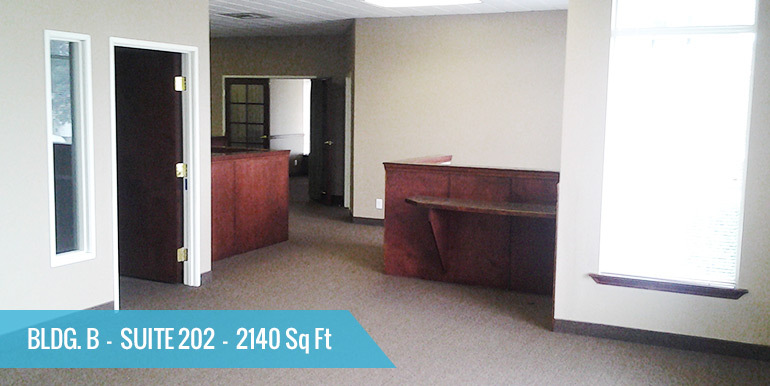 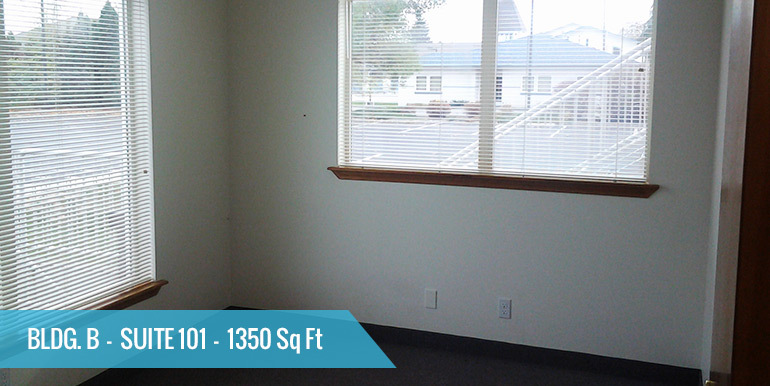 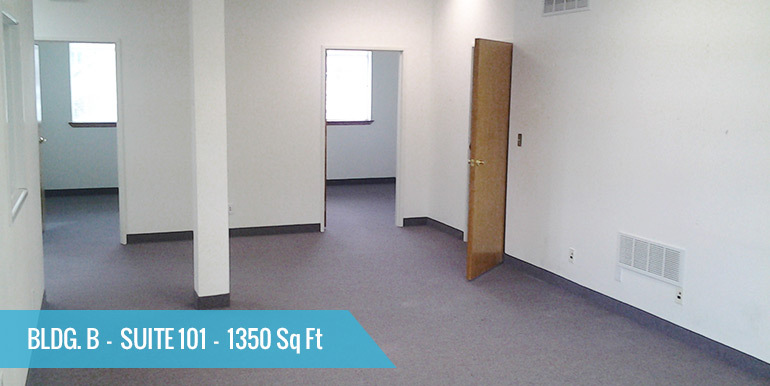 Has 4 offices, a small kitchen area and a storage room the previous tenant used for a server room. 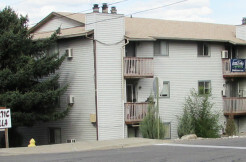 Lots of windows and two entrances. 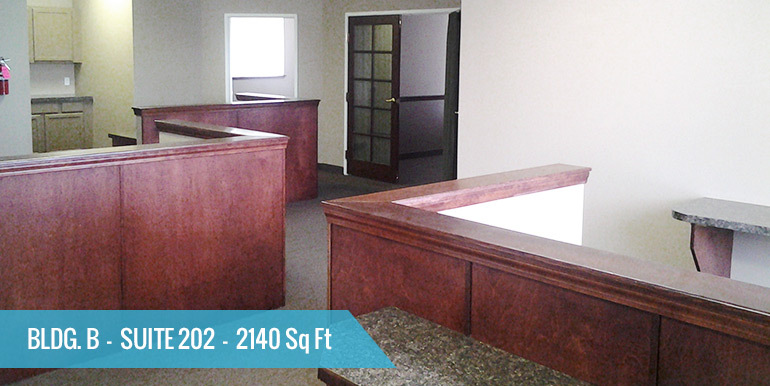 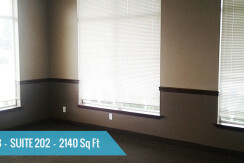 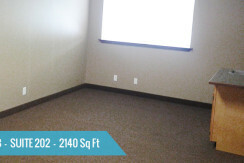 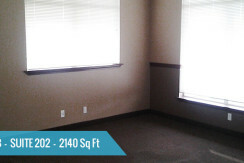 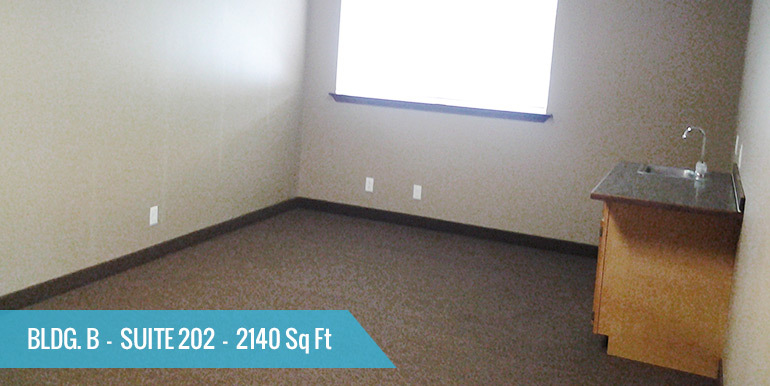 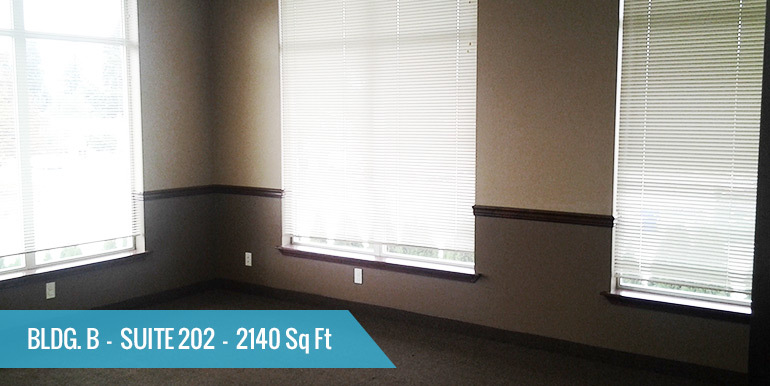 2140 square feet available second floor. 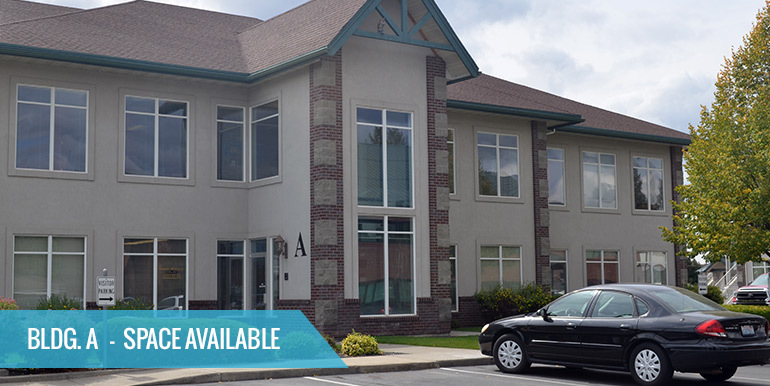 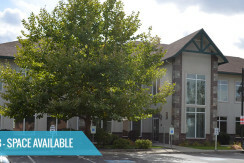 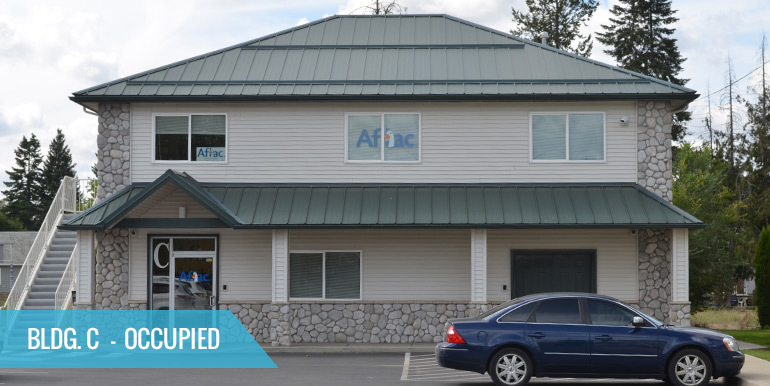 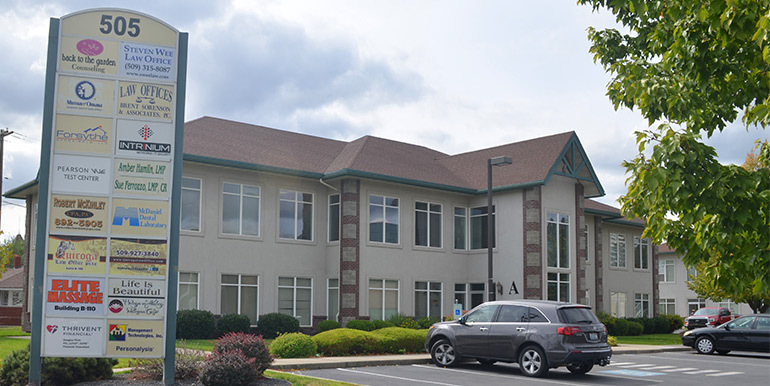 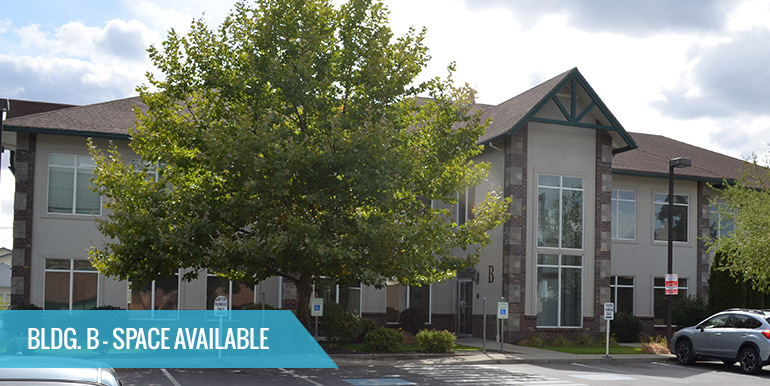 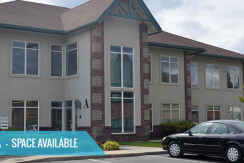 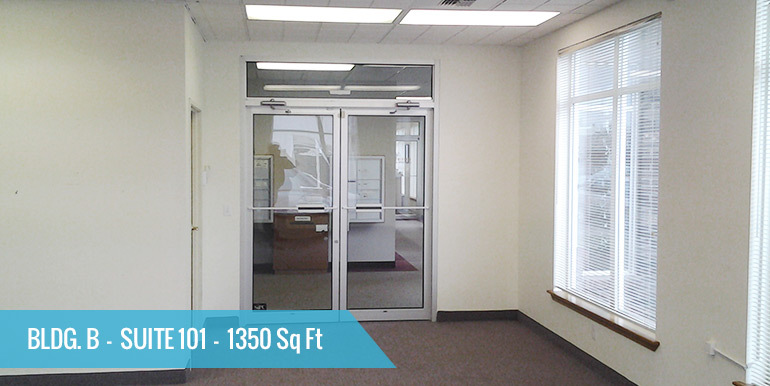 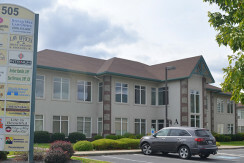 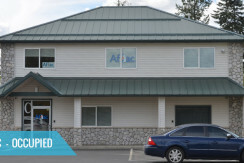 Has 2 large 240 square foot offices, a 160 square foot conference room, one smaller office with french doors, 3 built in work stations and a large lunch room. 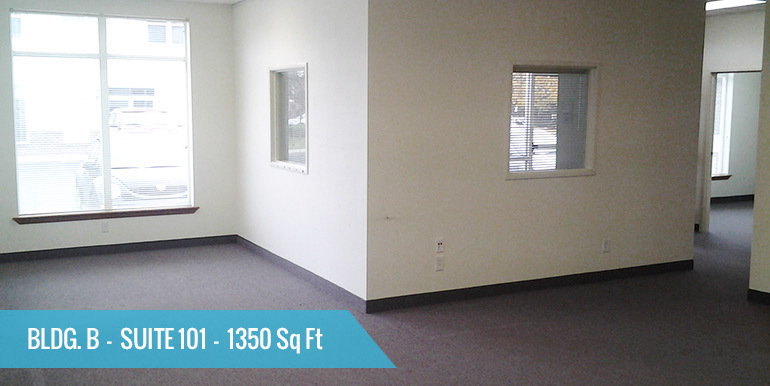 1540 square feet available second floor. 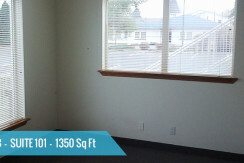 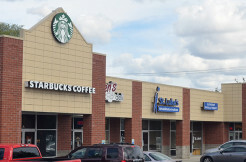 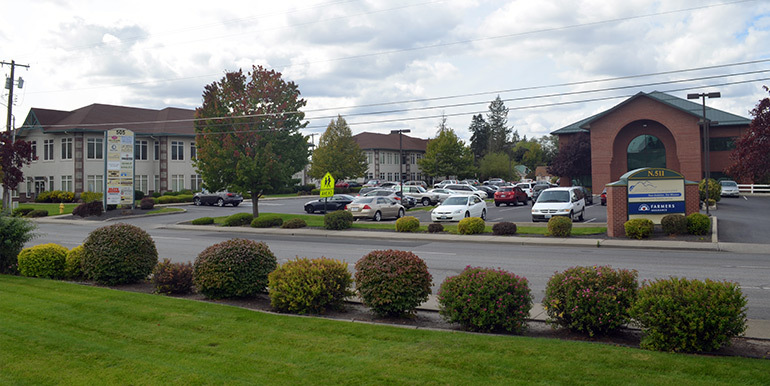 3,000 square 2 story building with ample parking close to building. 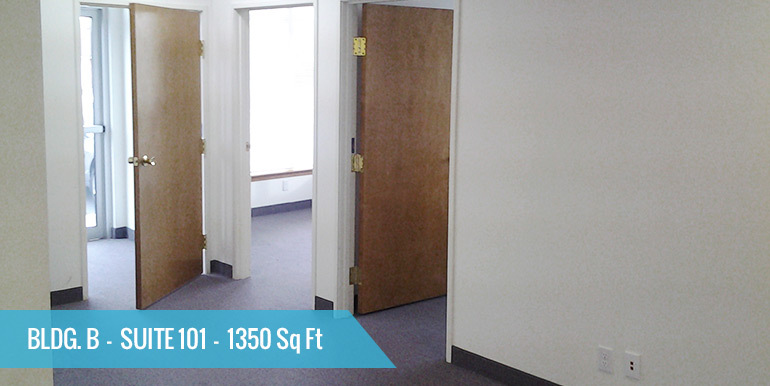 This space is fully occupied.